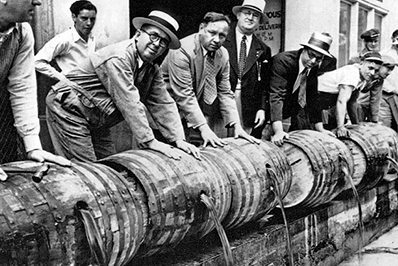 A matter of grave importance was brought to the attention of the General Assembly when a retailer, Ricker’s was discovered as holding legal Indiana Alcohol and Tobacco Commission (ATC) licenses to sell cold beer under circumstances House Speaker Bosma and other General Assembly members held were inconsistent with the intent the General Assembly had in writing the existing law. The well-publicized issue of Ricker’s was brought on by the (ATC) issuing Ricker’s licenses to sell cold beer after the gas station invested in creating a made to order food area. As a result, the GA took immediate action. A bill HB 1496 which was authored, amended, passed by the House to address Artisan distillers, 3 pages in length containing one issue was then amended by the Senate to include issues not addressed by the initial introduction or House amendment and passage. HB 1496 the Senate amended bill was sent back to and passed by the House and sent to the Governor who signed the bill into law. Why exactly was this legal use of the law so upsetting to the General Assembly? It is my usual curiosity to know which led me to investigate what is contained in the 371 pages of Title 7.1 ALCOHOL AND TOBACCO. 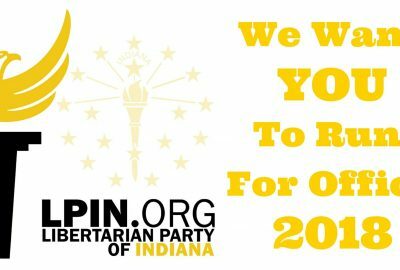 In this article, I will try to explain how I as a non-politician individual understand the process for making law in Indiana. HB 1496 and the controls will be examined in an additional article. Alcohol a substance existing since man first walked the earth. Did Indiana invent alcohol? No, yet Indiana government has assumed the right to define and regulate the use of alcohol and alcoholic beverages. Does Indiana manufacture alcohol? No, yet Indiana government has assumed the right to determine terms of manufacture of alcohol. Does Indiana sell alcohol? No, yet Indiana government has assumed the right to determine all the terms of sale of alcohol. Does Indiana distribute alcohol? No, yet Indiana government has assumed the right to determine who and how much alcohol an individual may distribute. Does Indiana consume alcohol? No, yet Indiana government has assumed the right to determine who may possess and use alcohol. What does control over alcohol the Indiana Constitution allow government? “Section 1. WE DECLARE, That all people are created equal; that they are endowed by their CREATOR with certain inalienable rights; that among these are life, liberty, and the pursuit of happiness; that all power is inherent in the people;” The inclusion of the term “among these” is not of unimportance. All power is inherent in the people is not of unimportance. This language leaves no doubt as to who is in charge it is the individual not government. “Section 25. No law shall be passed, the taking effect of which shall be made to depend upon any authority, except as provided in this Constitution.” This provision in the Indiana Constitution is absolute. No law shall be passed unless the authority is expressly written in this document. Indiana also has what is called a Hierarchy of Law which declares that: “The law governing this state is declared to be: First. The Constitution of the United States and of this state. Second. All statutes of the general assembly of the state in force, and not inconsistent with such constitutions.” This code recognizes and binds government at all levels from exceeding the authority expressly granted by the Indiana Constitution. What does Indiana Law determine about the right of government to control alcohol? 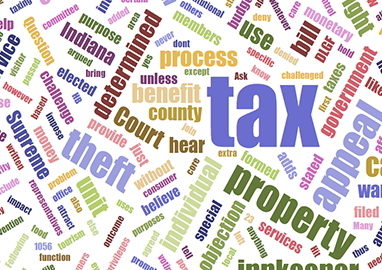 Indiana has been granted certain powers over specified matters in the Indiana Constitution. 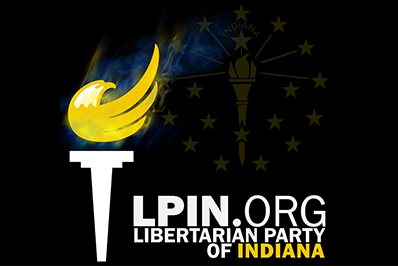 The Indiana Constitution does not grant Indiana government any right. All rights belong to the individual as a matter of our very existence. Government was created by individuals to serve not become the master. It is Indiana government which has set the terms by which the people of this state will have the privilege of enjoying alcohol and alcoholic beverages. When the Code begins by placing controls on the people of Indiana first does government not infringe upon the rights of the individual and exceed the limited powers granted to Indiana government by the Constitution? To protect economic welfare of the people of this state. To protect the economic welfare of the people would indicate the government has the power to interfere in economic issues before any actual harm is caused an individual thus resulting in the government determining winners and losers on economic issues. To protect the health of the people of this state. Where has the power been granted to Indiana government in the Constitution to protect the health of the people of the state from a business? Is not the protection of the health of an individual from a product determined by the individual, not by government assuming what harm could be caused? For government to determine before actual harm is caused to an individual that any product is to be regulated because of what the product could cause is based on supposition and not actual events. Recourse for actual harm is again provided by Section 12. To protect the peace of the people of this state. Where has the power been granted to Indiana government in the Constitution to protect the peace of the people of the state from a business or use of any substance? Disturbing the peace through an individual act is covered under many different Indiana statutes depending upon the offense at issue. To determine prohibitions based upon what can happen is not a power granted by the Constitution. An offense which causes harm to another must be committed in order for peace to be disturbed. Indiana determines it will control before any act is committed. To protect the morals of the people of this state. So long as your rights of conscience do not result in an individual actually causing harm to another each is entitled to determine the morals by which one lives. I am not free to harm you but I am free to conduct myself according to my determined morals and harm myself if I wish. Why does Indiana first set controls on the individual in a Code regulating Alcohol? Where is the authority for Indiana government to “protect the economic welfare, health, peace and morals of the people”? Such protections infringe upon the rights and liberties and control by force determining proper behavior as approved by the government. The Supreme Court in 2005 ruled that police do not have the duty to protect you even when a restraining order had been issued. 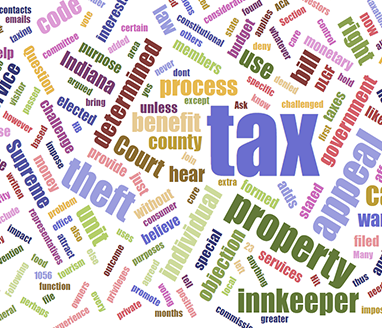 Since there is no right to protection from another individual how can Indiana determine that it has the authority to mandate protection for individuals from themselves? Where has the Indiana General Assembly been authorized by the people to set controls on the people when it is the sworn duty of GA members to follow the Indiana Hierarchy of Law and protect individual natural rights, not control the exercise of them? When drafting government standards for control of our individual economic welfare, health, peace and morals what criteria are used? What if those standards are not the same for everyone? Why should individuals all be forced into a group with standards which may not agree with their conscience? Individuals have inalienable rights protected by the Constitution and must be free to determine for themselves their economic welfare, health, peace, and morals. Regulation of business, perhaps frugally, but regulation of the individual and their relation to a business or product is not the job of government. What can be done about the situation Ricker’s has exposed? Plenty, but it is up to each of you who wish the freedoms of inalienable rights to determine what you can do. Contact General Assembly members and letting them know the time is past to correct the alcohol laws. One such group, the Libertarian Party of Indiana, has started protesting by joining at Ricker’s for communications. 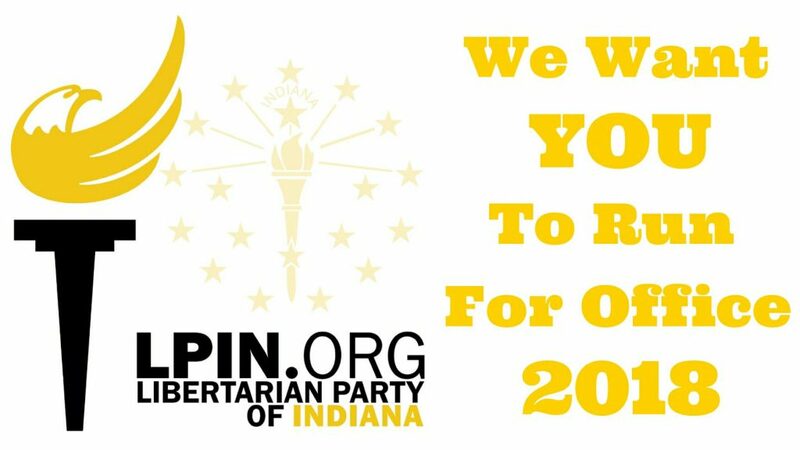 Information has been posted on their facebook page https://www.facebook.com/LibertarianPartyIN/ It may well be worth your effort to seek such groups out and see if you can add your voice to getting liberty restricting laws changed or repealed. Jim Lucas, Republican Representative District 69 when contacted gave me this response. Jim Lucas- “I am working on rewriting our archaic alcohol laws, not tweaking the existing, outdated set of laws we have now. Simplicity and consumer freedom are my goals.” I wish him success, and as usual, I will review his bill when he publishes.